Blog Looking For A New Catering Company For The Office? Looking For A New Catering Company For The Office? 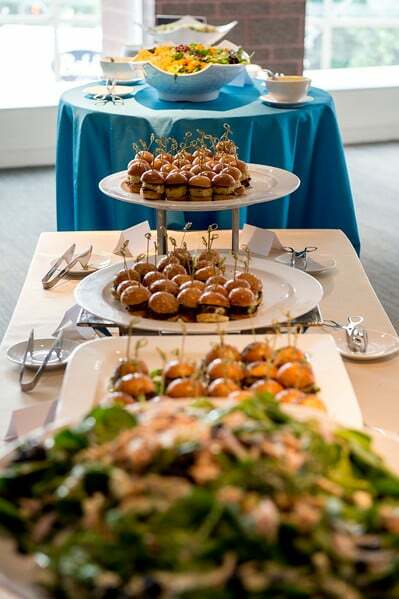 Love our food at Main Event Caterers but don’t need a full service event? 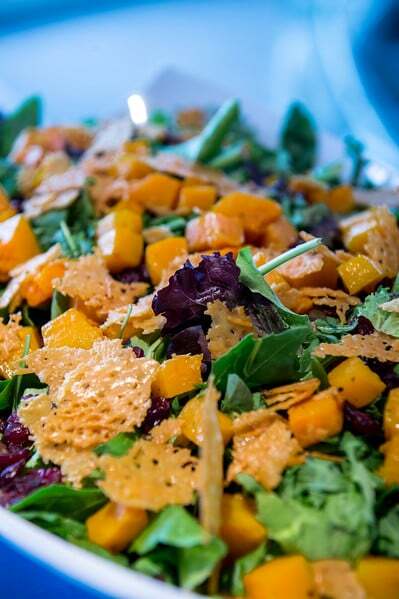 Monumental Food will bring the party to you with our drop off catering service for any occasion or event! Our drop off menu items have been designed to keep it simple but still wow your guests, requiring no onsite prep work or catering staff. All of the food is artfully prepared and presented on our high quality compostable bamboo platters with compostable serving utensils that look great but can be disposed of after your event, making for little lean up and no need to return equipment after your event! We attribute our success to providing an exceptional quality of service backed by experience. By asking the right questions and carefully listening to our clients, we find out precisely what they want, discuss their needs and ensure that we deliver timely, exact results. Reserve a complimentary tasting and consultation with us to discuss your office catering needs today. 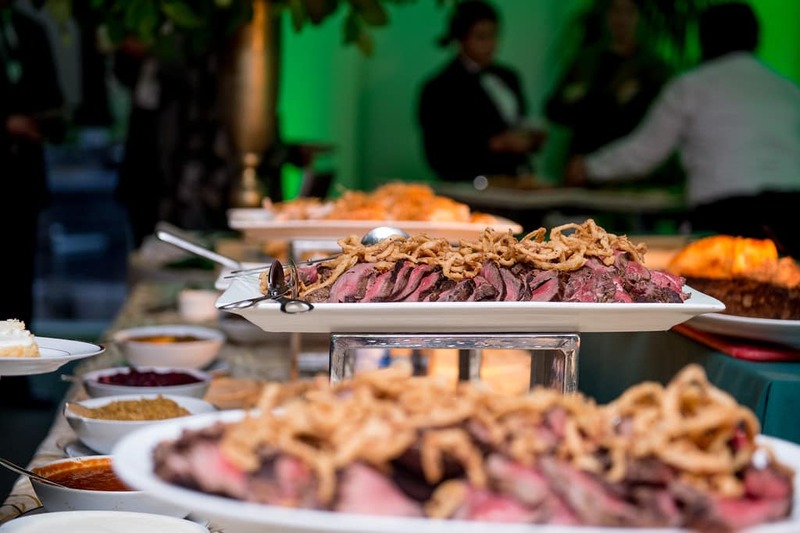 We’ll be happy to provide the right menu options to provide the right menu options to match the event. Monumental Food & A Main Event Caterers has been serving the surrounding area for over a generation. We’re proud of our success and will do whatever it takes to make you and your guests happy.